 Making important choices has never been easier for our Brides and Grooms here at Haiku Gardens.  We provide many options when choosing a theme for your ceremony, including a wide selection of floral and color themes. No matter what you choose, the results always look stunning! 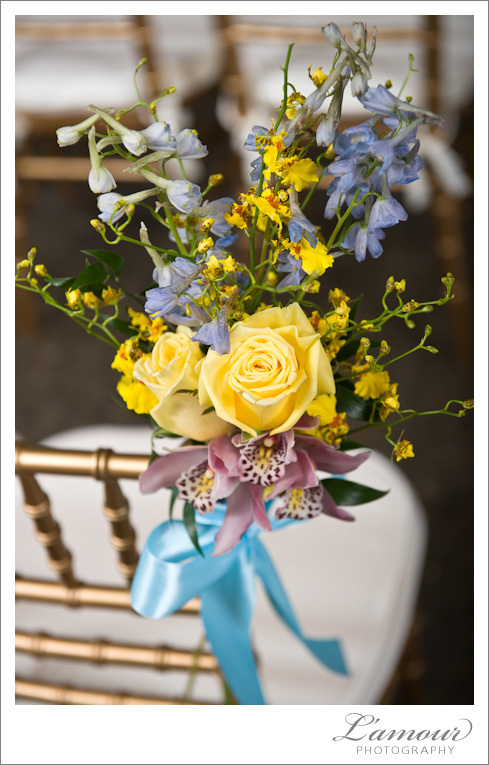 Just look at Bride Christine’s choice of a color theme featuring blues, yellows, and hints of pink. 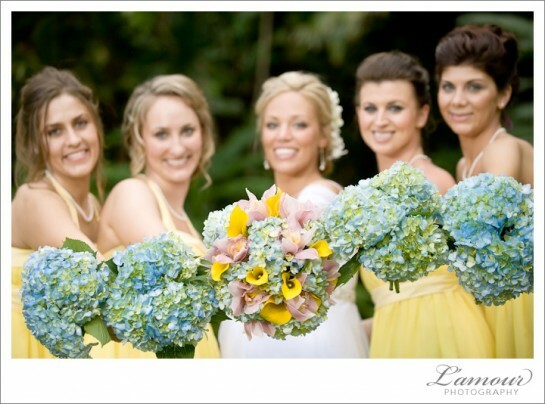 Bride Christine and her lovely bridesmaids show off their elegant floral arrangements made of blue Hydrangeas, pink Cybidiums, and yellow Calla Lillies. With all the right color and floral arrangements coming together, Christine’s bridal party added the perfect splash of color with adorable yellow bridesmaid dresses. 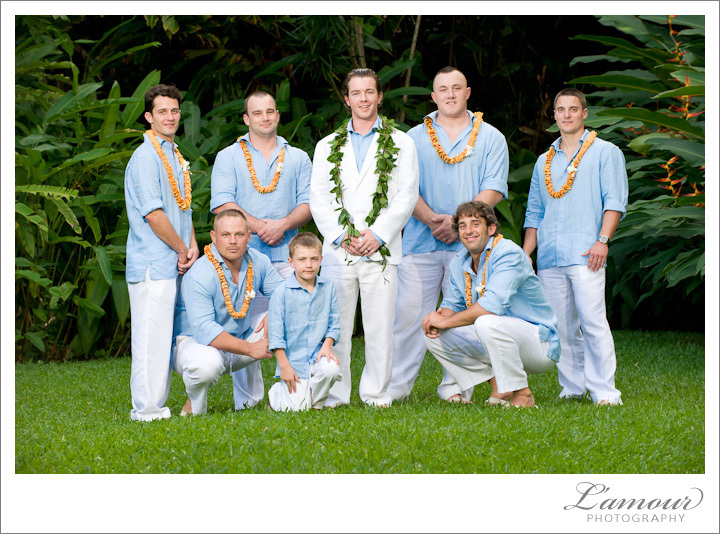 Not to be outdone, Groom Jade and his groomsmen also contributed to this beautiful color theme by adding blue. The gentlemen look handsome as ever for this joyous wedding ceremony!